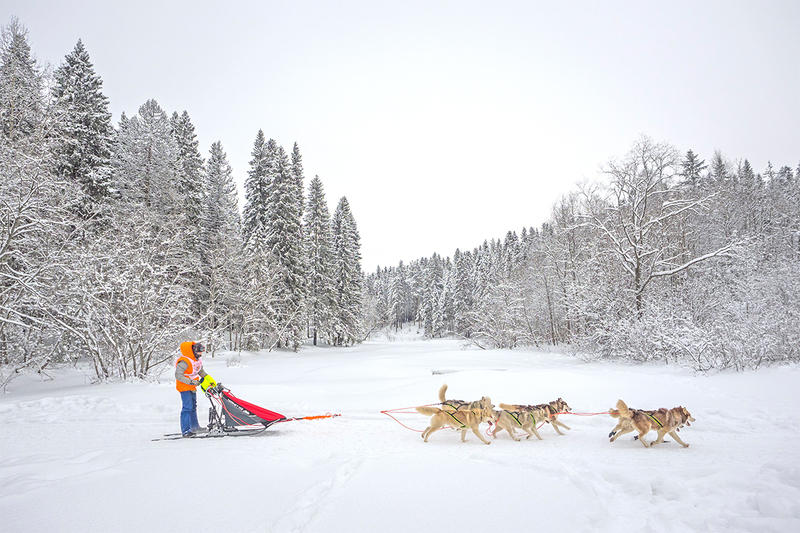 In the "On the Land of Sampo" race the shortest distance is about 6 km, while the medium length is about 40 km. Go backstage at Russia’s toughest traditional sport. 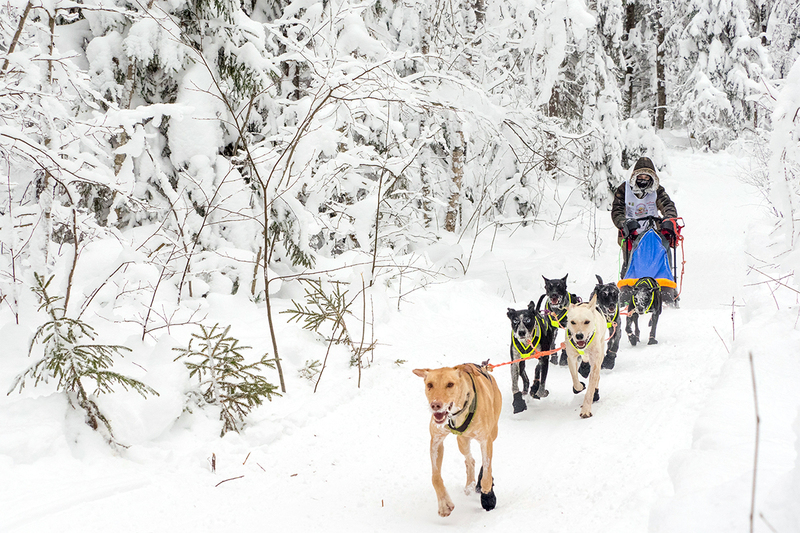 You dress up, go out into the cold and prepare the dogs for a race through the endless forests of Russian Karelia (northwest Russia). 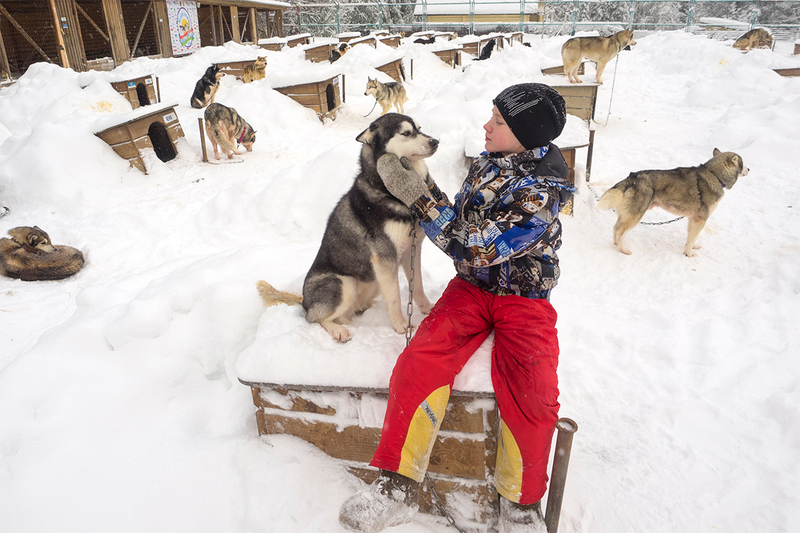 It may sound crazy, but dog sled racing is a popular sport in the Russian North. 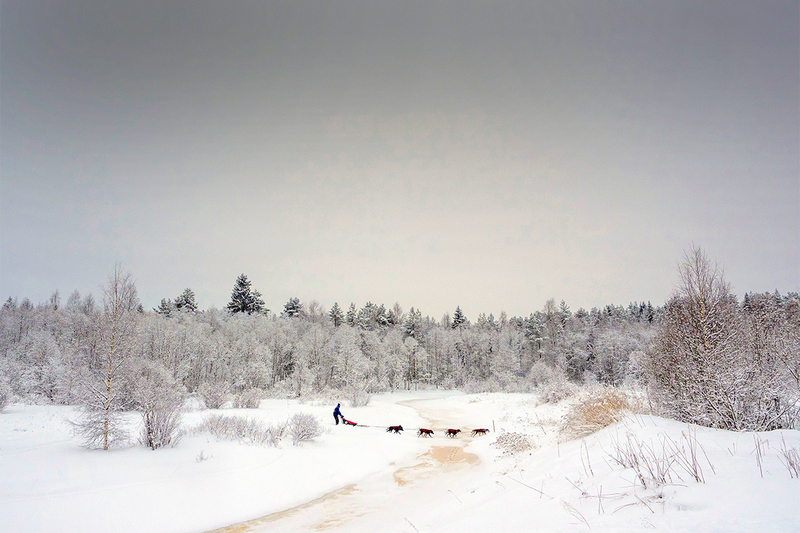 One of the most famous competitions is called “On the Land of Sampo,” which takes place in January in Petrozavodsk. 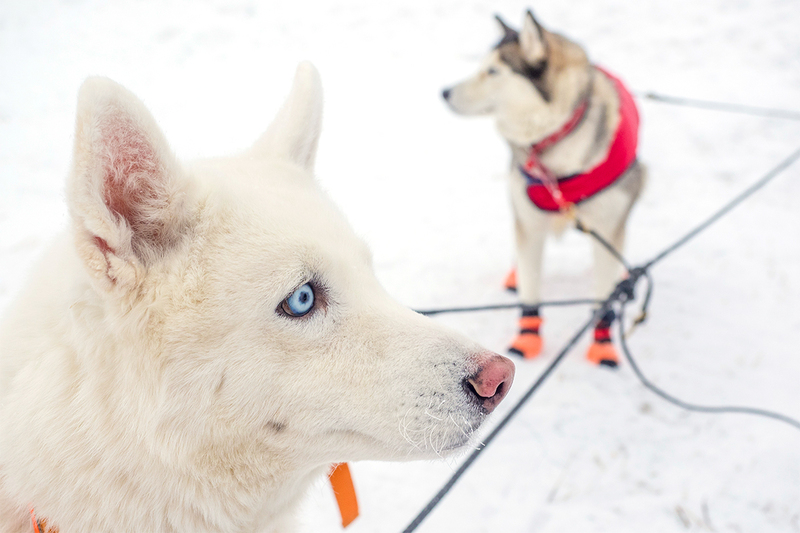 Only a few dog breeds possess the requisite endurance needed for these races. 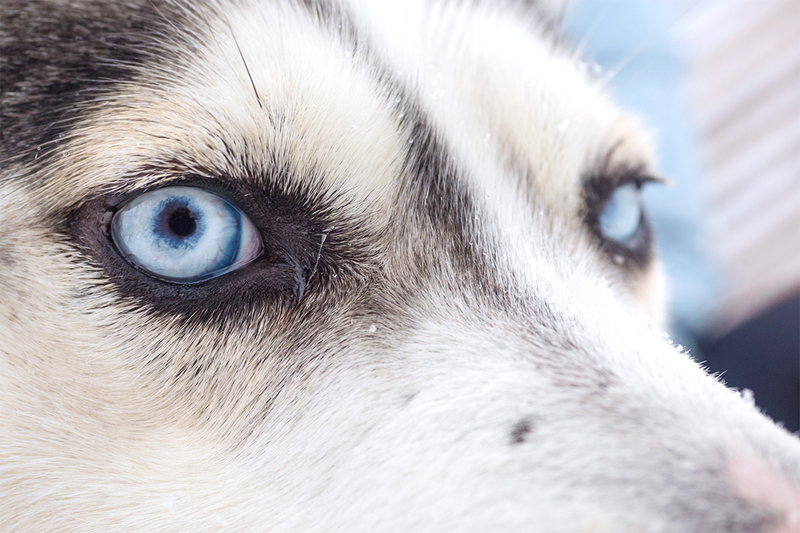 Usually blue-eyed huskies, malamutes and large Samoyeds are the main participants. 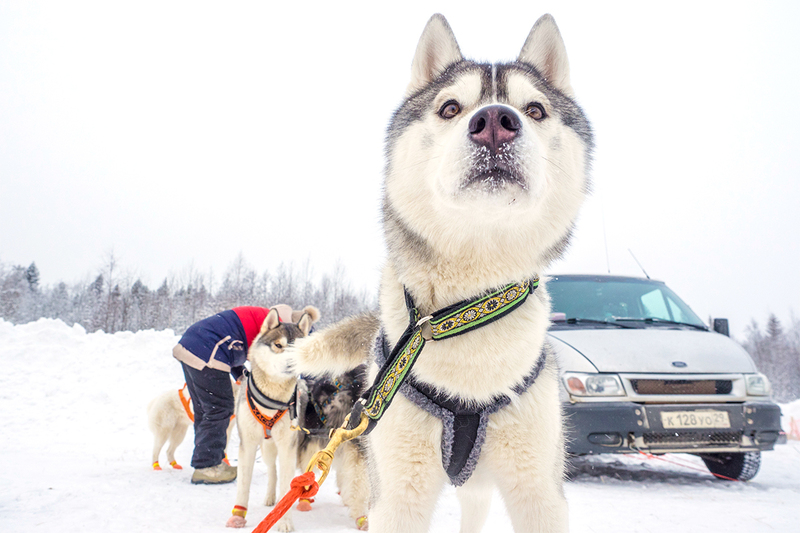 When the dogs bark during the race it sounds like singing and can be heard far away. 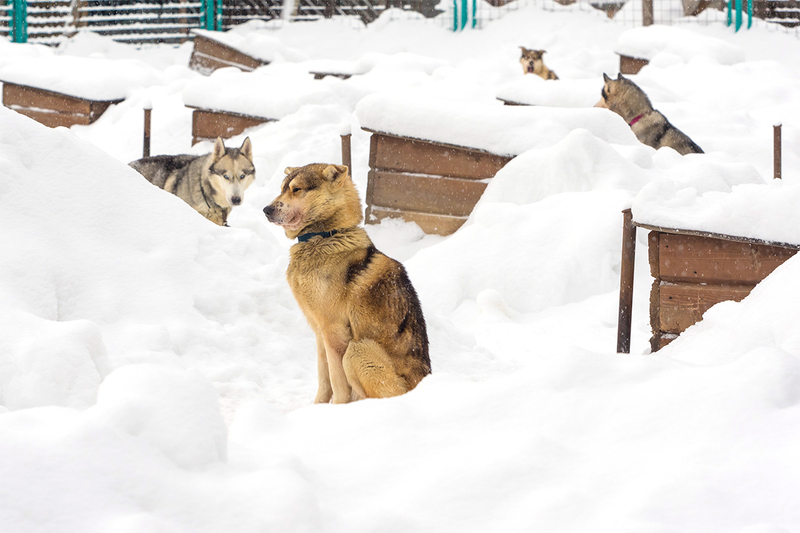 In the Beringia race, held annually in Kamchatka, the mushers had to cross 2000 km in 2015. 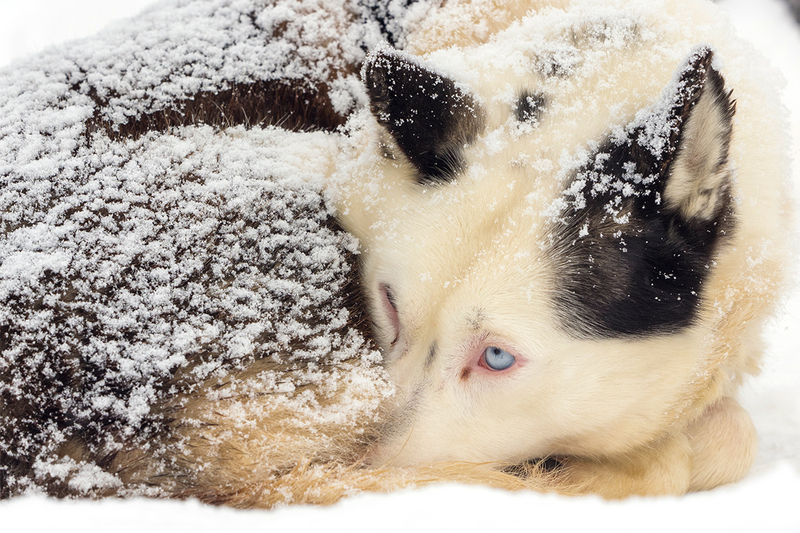 All breeds have great stamina and their comfort temperature is -30°C, so they can live outside even in the coldest months of winter. 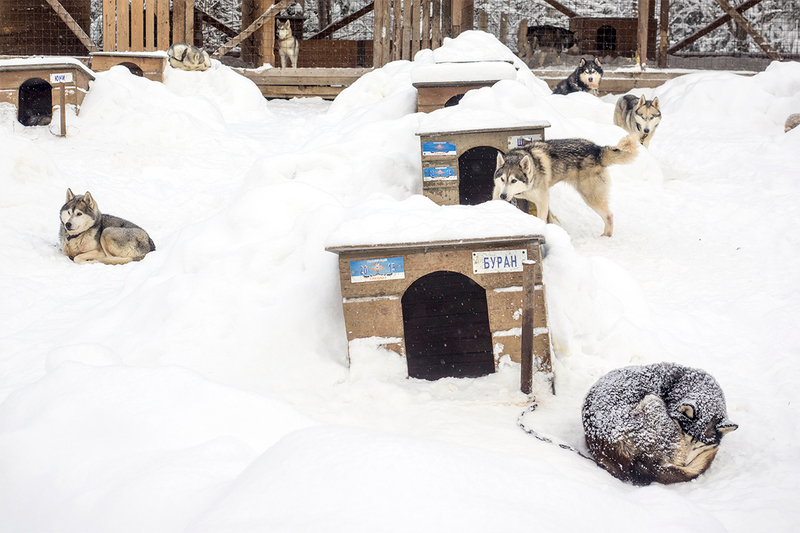 Dogs that participate in the race live in a nursery in small wooden houses. 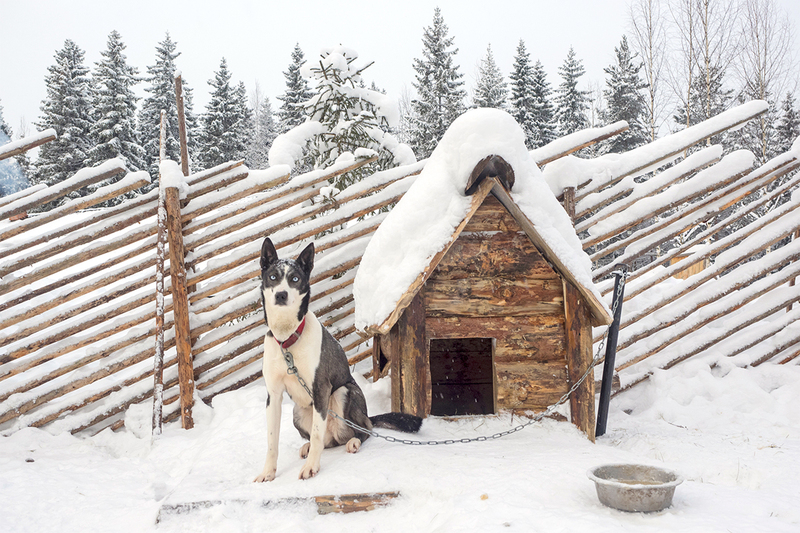 The purpose of the competition is to preserve the traditions of the indigenous peoples of the North, for whom dogs have always been indispensable helpers in everyday life. After all, many settlements in the area are not connected by road.